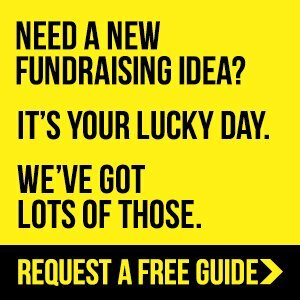 Want to keep up to date with all the exciting and new Fundraising ideas on the web? 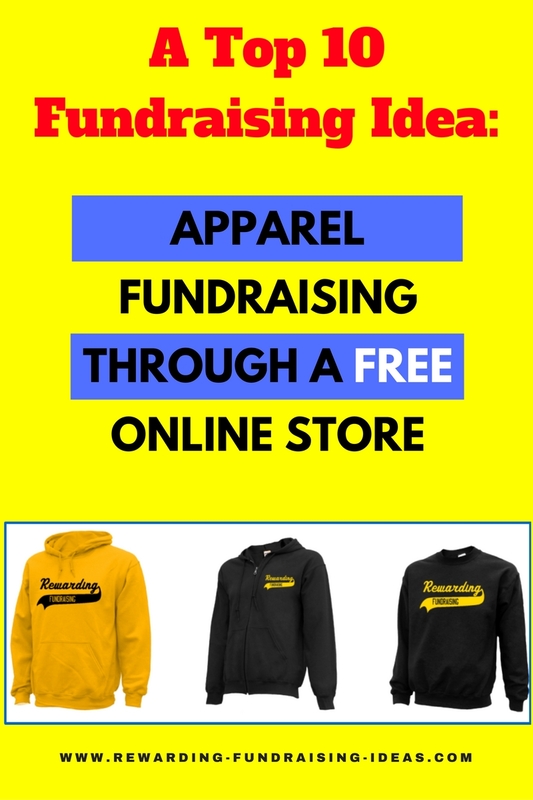 Well this is the place to do it! 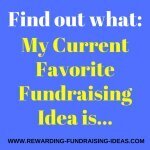 Subscribe to the New Fundraising Ideas Blog and you'll be kept in the loop of all the new profitable fundraiser ideas that are added to rewarding-fundraising-ideas.com! 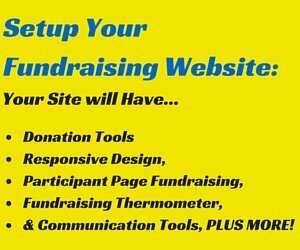 Just click on the Blog box, below the left hand Navbar, to subscribe. 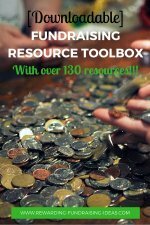 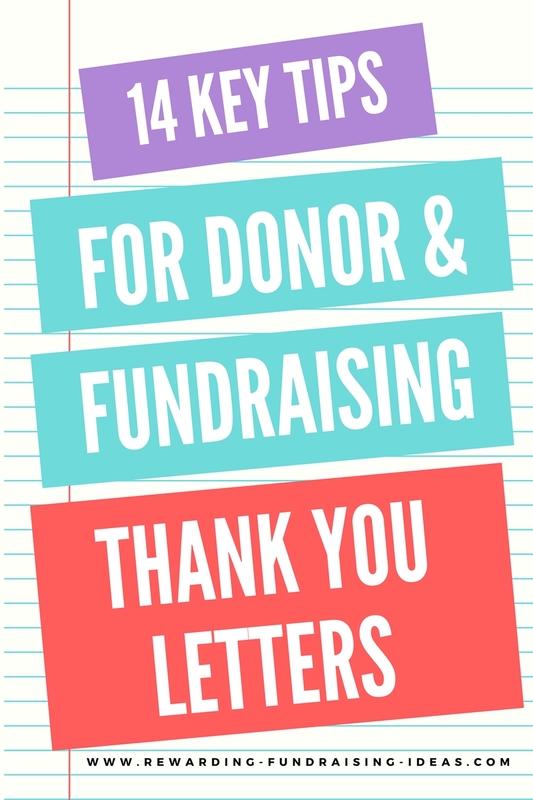 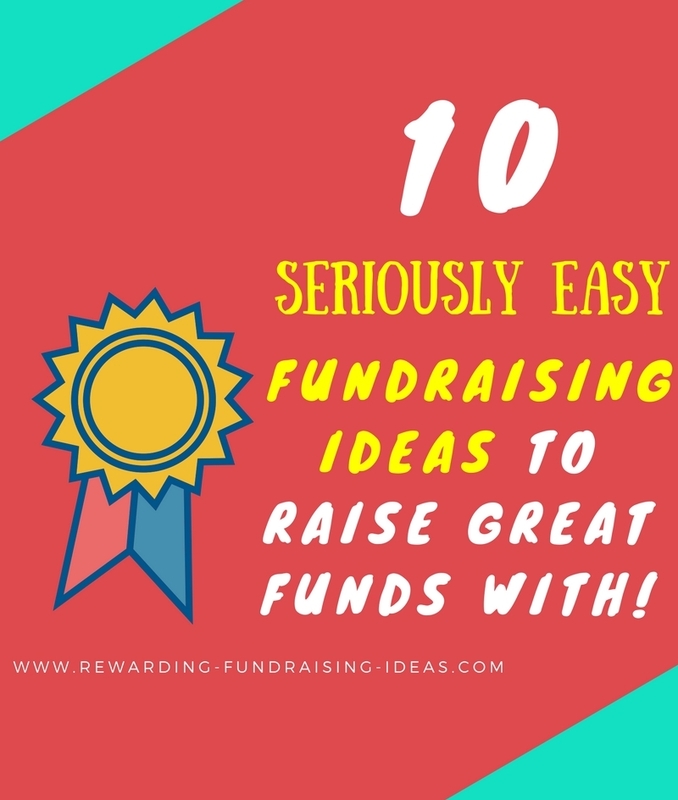 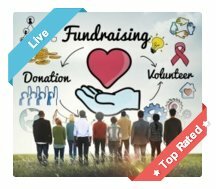 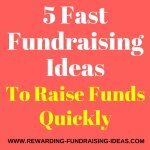 Continue reading "Get the Fundraising Resource Toolbox - FOR FREE"
Continue reading "My Current Favorite Fundraising Idea"
Continue reading "5 Fundraising Ideas to Raise Funds Quickly"
Continue reading "Peer-to-Peer Fundraising - Exponential Potential Fundraiser"
Raffles are a brilliant form of fundraising. 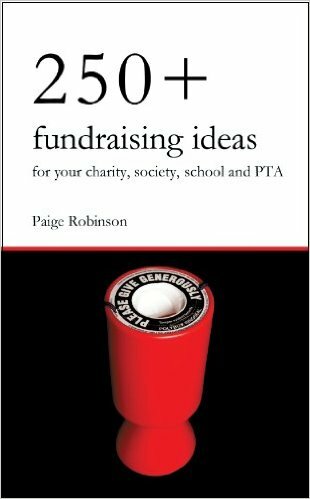 And this different take of the raffle concept is just as brilliant. 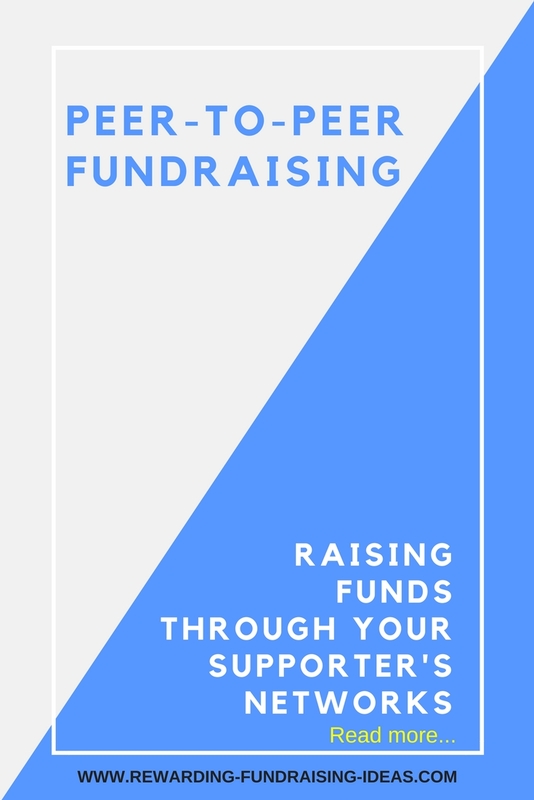 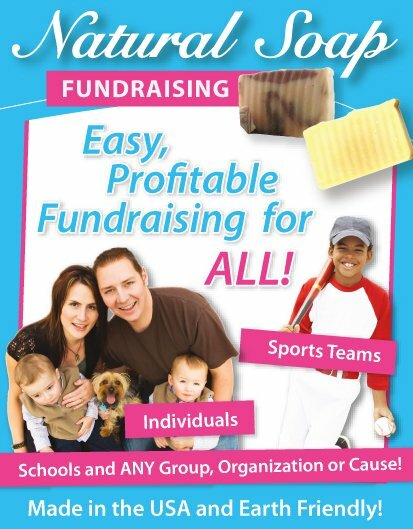 It's the perfect fundraiser to add on to your events. 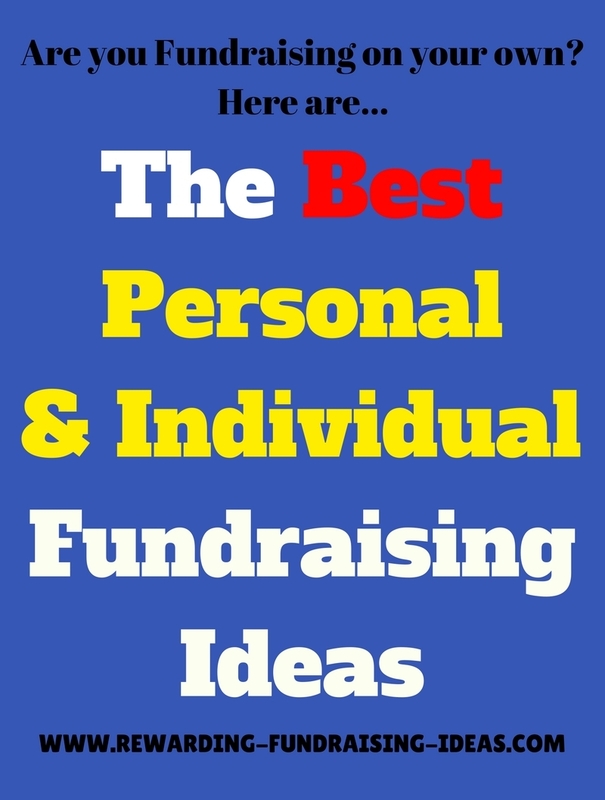 And will work exceptionally well at auctions, after Golf Days, or at Gala Dinners. 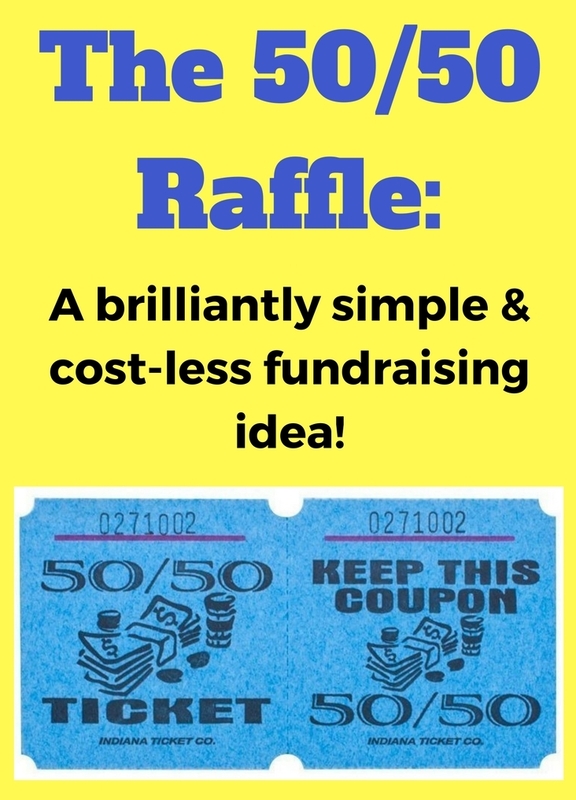 It's the perfect twist on your usual raffle. 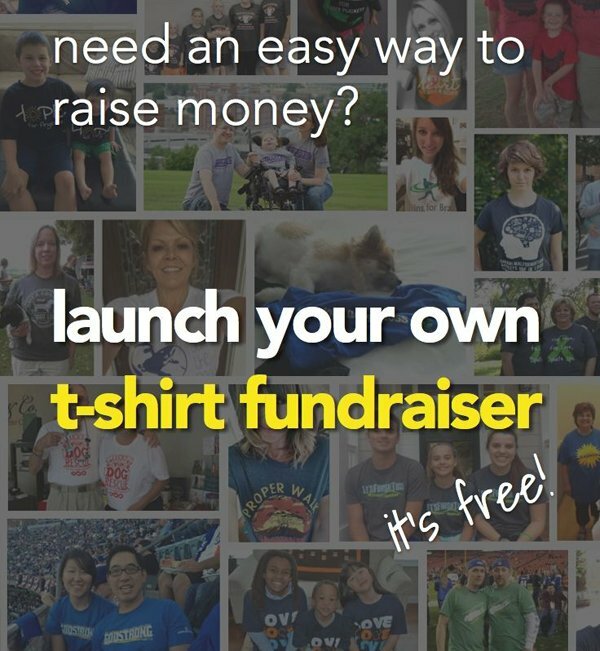 So have fun with it! 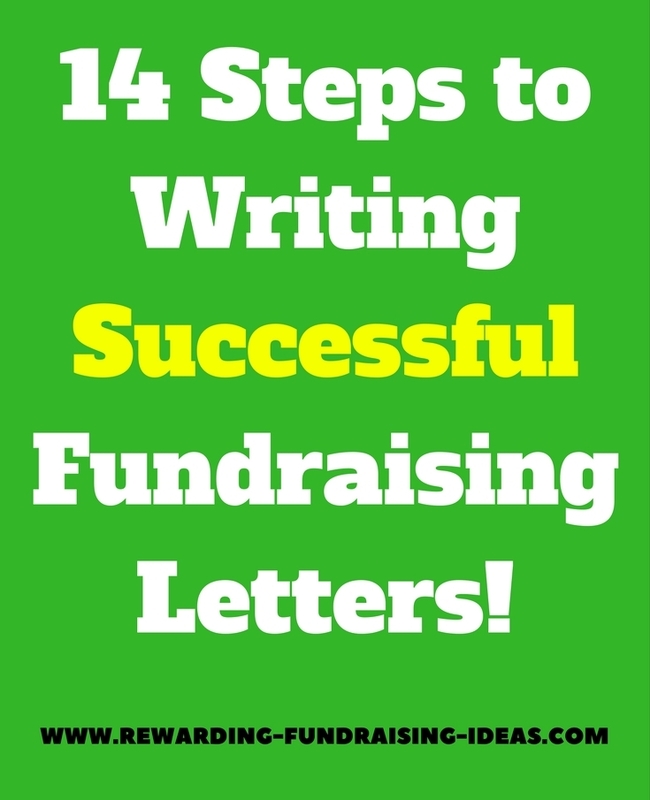 Find out what it is here - and how to succeed. 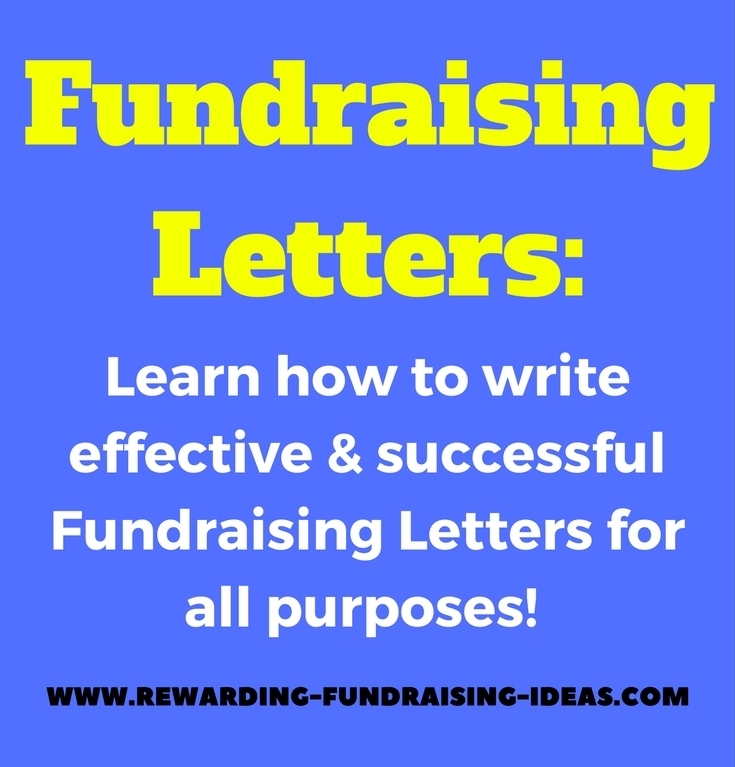 Continue reading "Noir Naturals' Unique & Brilliant Soap Fundraiser"
Continue reading "Personal Fundraisers: Profitable Ideas for Individual Causes"
Continue reading "Fundraiser Letter Writing Tips - Learn to Write Successful Letters"
Continue reading "Fundraising Letters - Rewarding Fundraising Ideas"
Continue reading "Fundraising Thank You Letters - 14 Tips for Writing Great Letters"
Continue reading "10 Super Easy Fundraising Ideas"
Continue reading "Online Apparel Fundraising - Rewarding Internet Fundraising Ideas"
Internet Fundraising Ideas - The Door To Unlimited Potential! 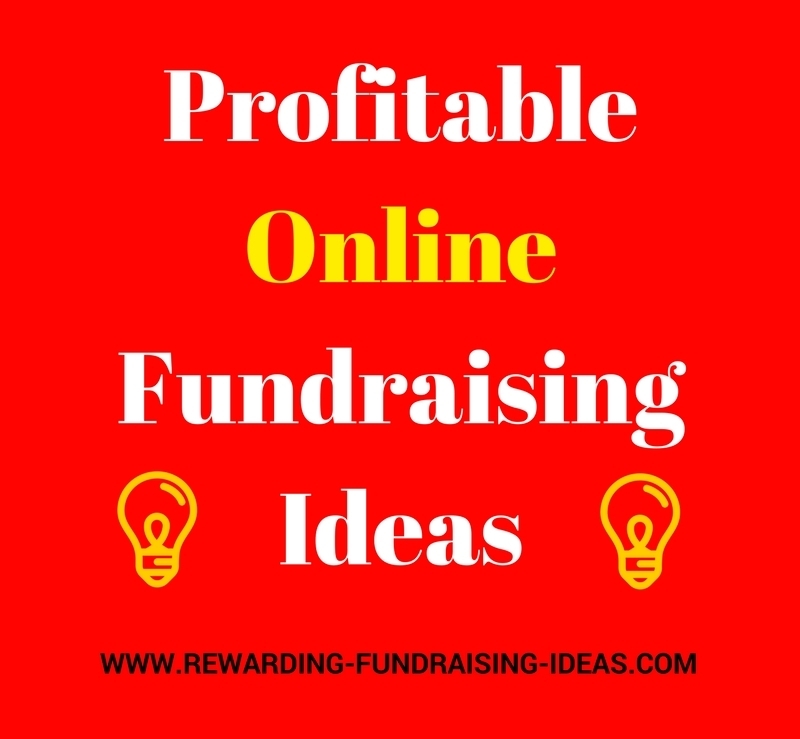 Continue reading "Internet Fundraising Ideas - The Door To Unlimited Potential!" 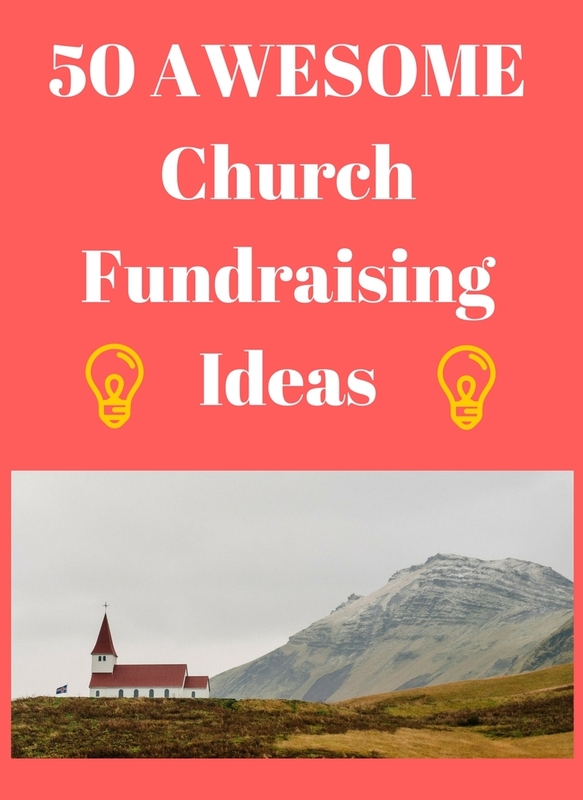 Continue reading "Church Fundraising Ideas: Best & Most Profitable + More"
Continue reading "50 50 Raffle Fundraiser: The Easiest Fundraiser Ever"